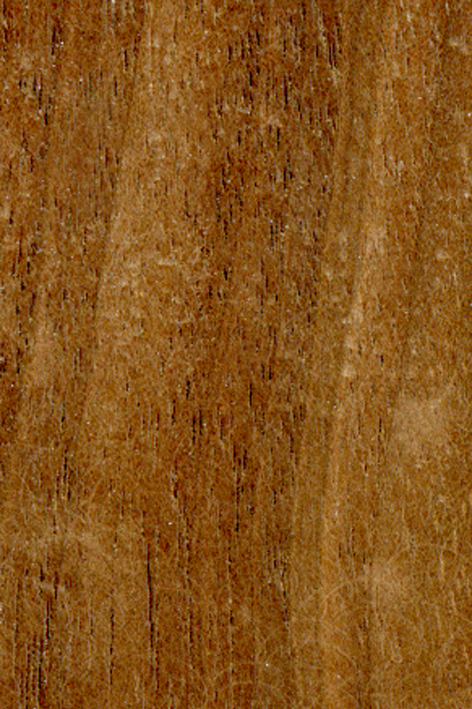 These are samples of some of the materials I use. 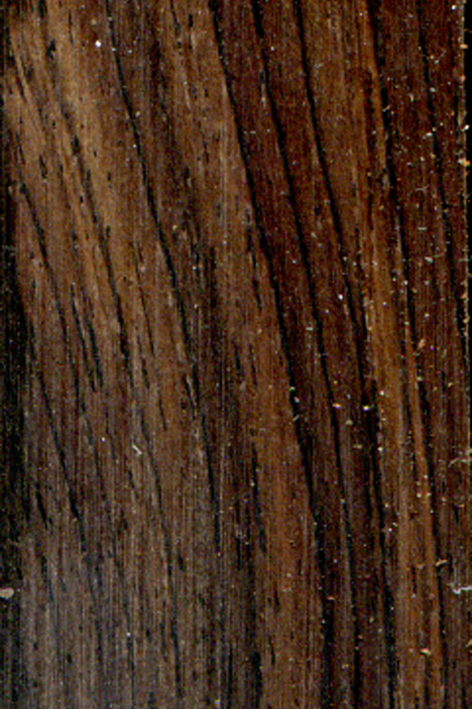 There are many more but these are scans of pieces I have 'on the shelf'. 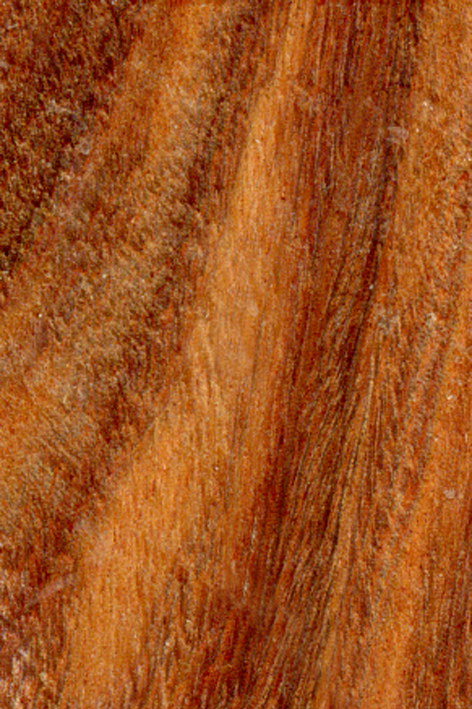 The images give an idea of the appearance but since they are all natural products each piece will have a different specific 'look'. 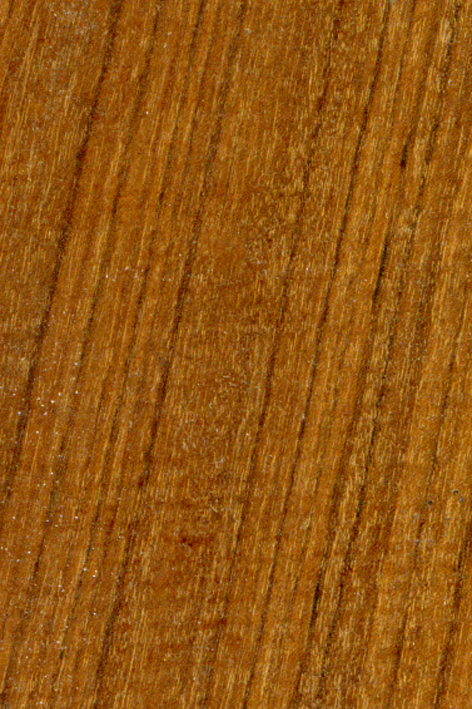 If you would like any item made from a specific wood, send me an enquiry and I'll do my best to source it. 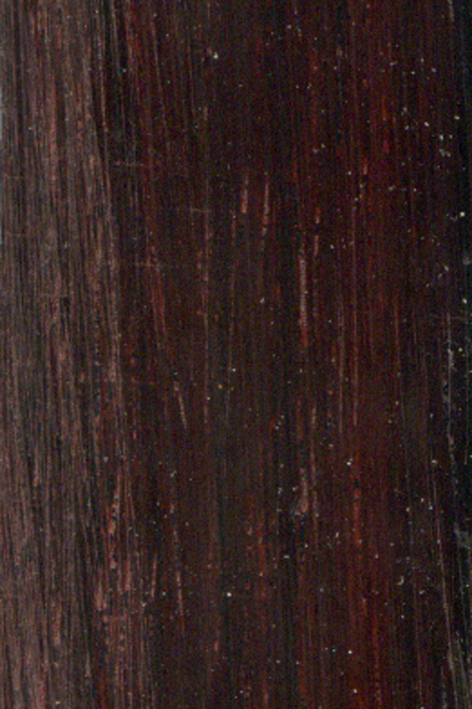 A very dark heavy wood with good figuring that takes a high gloss. 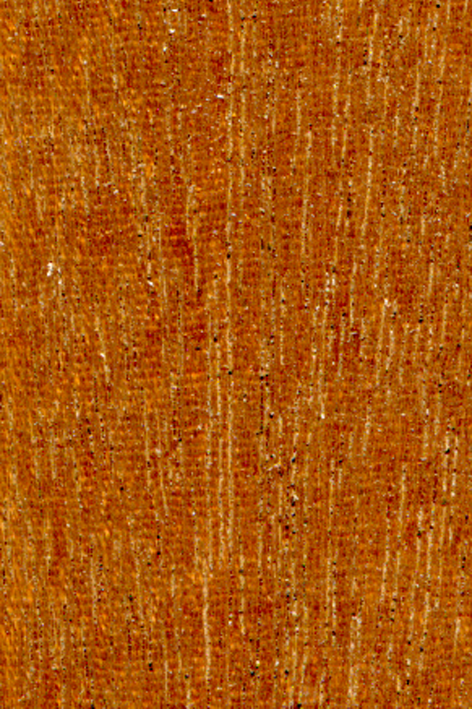 A bright 'Orange' colour with close grained background but open grained figuring that takes a high polish. 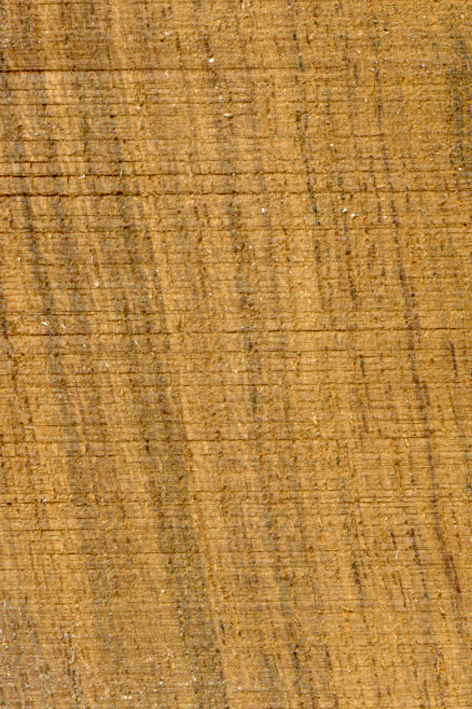 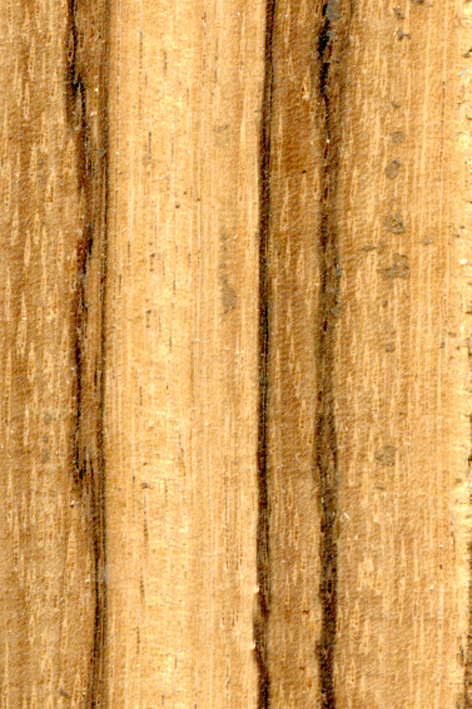 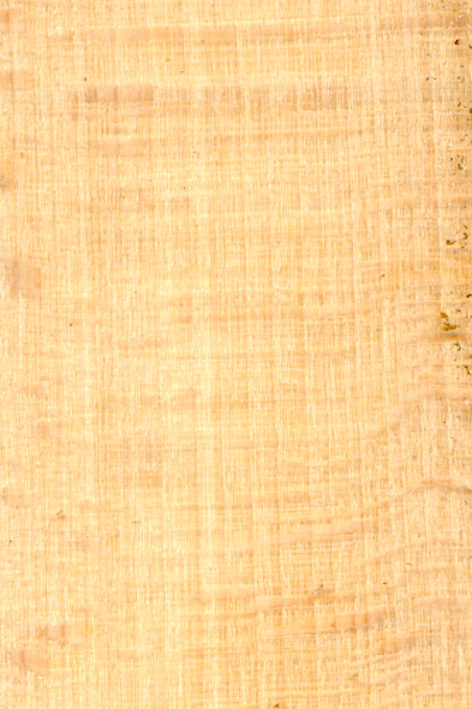 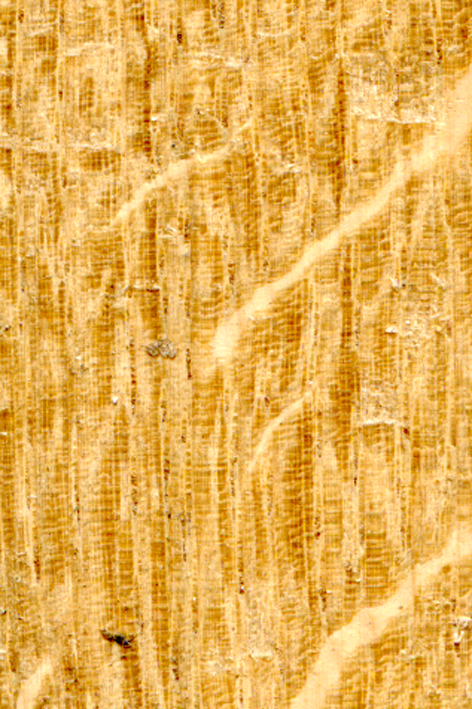 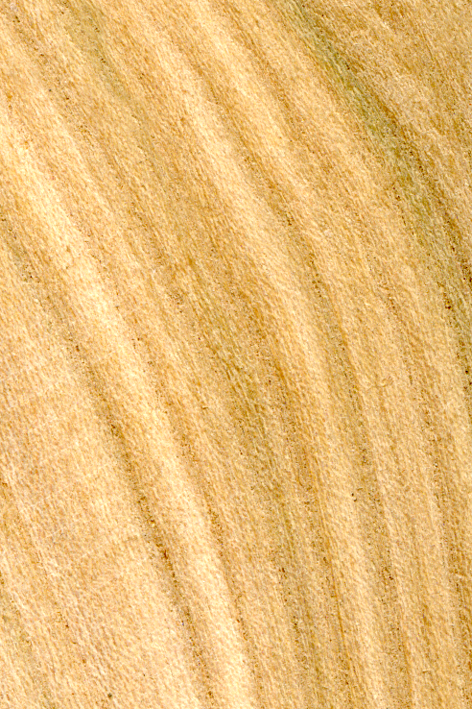 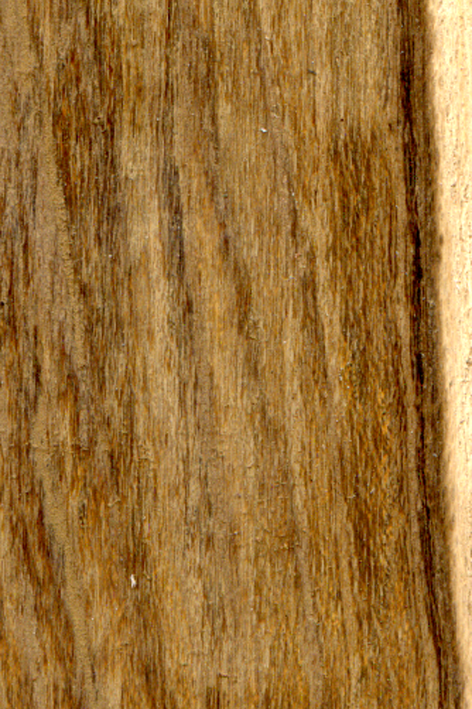 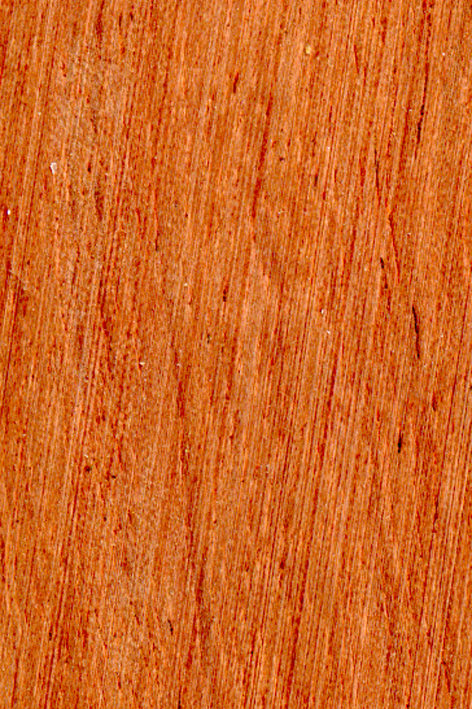 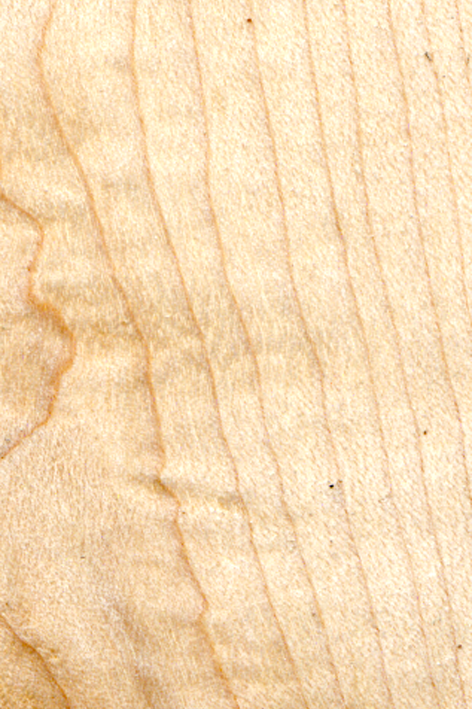 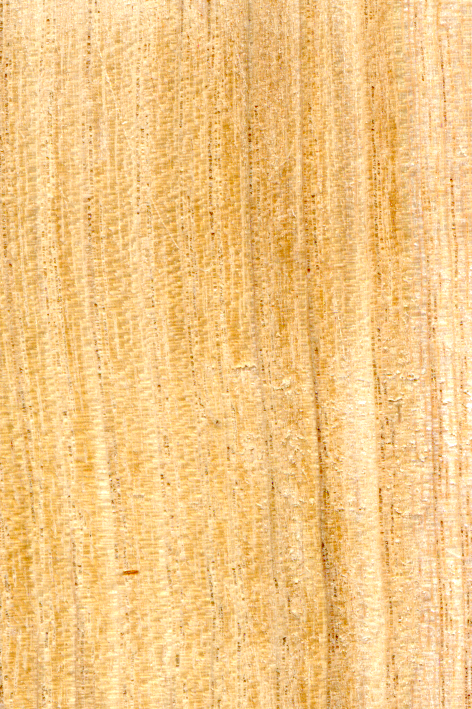 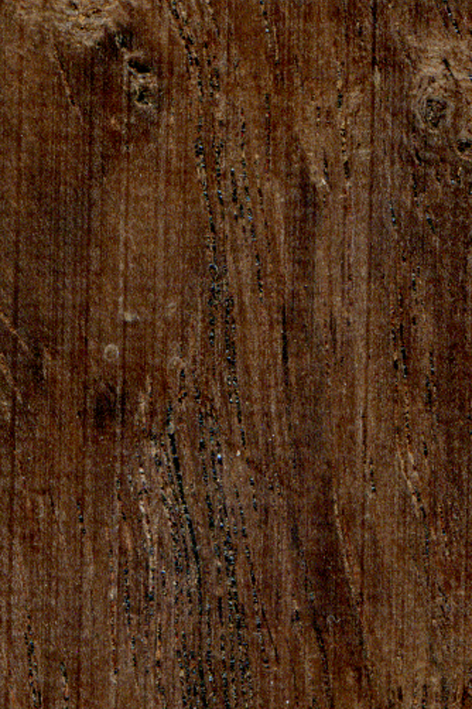 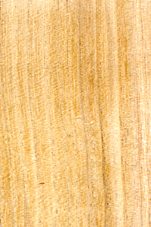 A lovely 'blond' timber with interesting and variable grain. 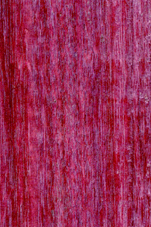 A rich purple after exposure to sunlight though a mid brown initially. 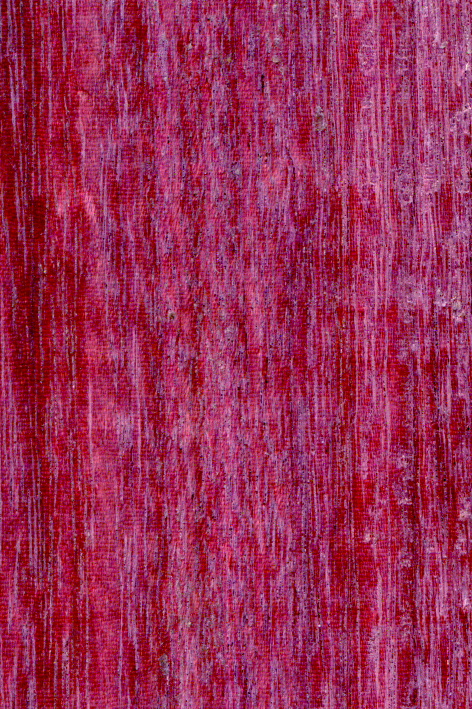 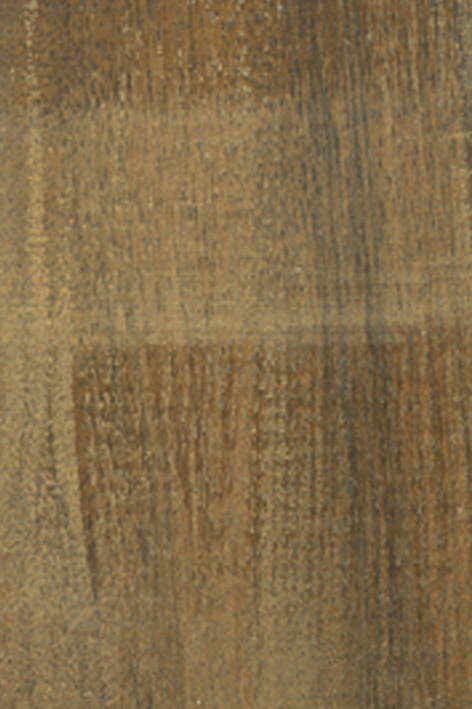 With close straight grain prized for its colour and often used as an accentuated detail. 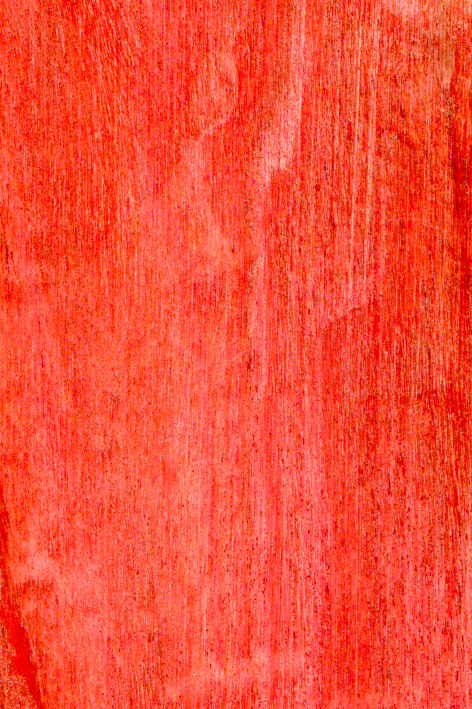 A warm colour with little figuring. 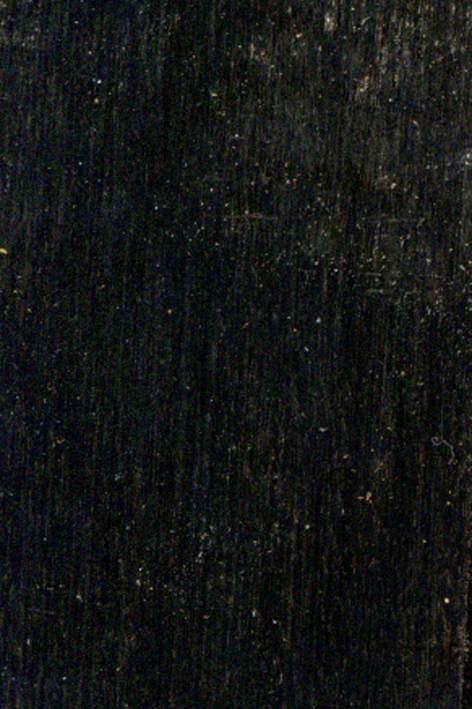 Finished with oil it takes a 'sheen' but due to fairly loose grain doesn't polish. 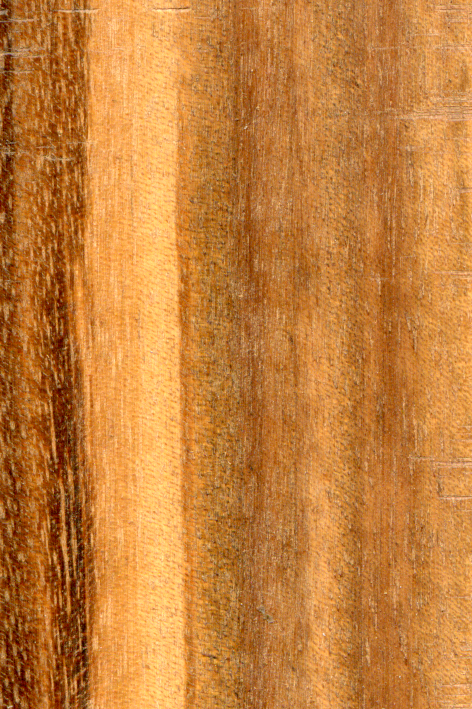 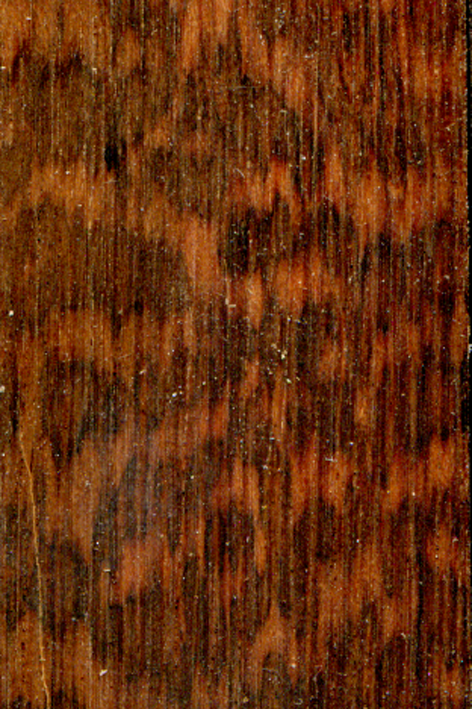 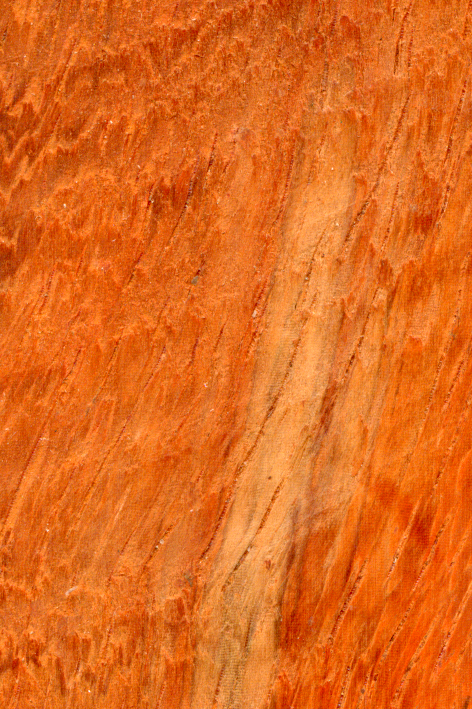 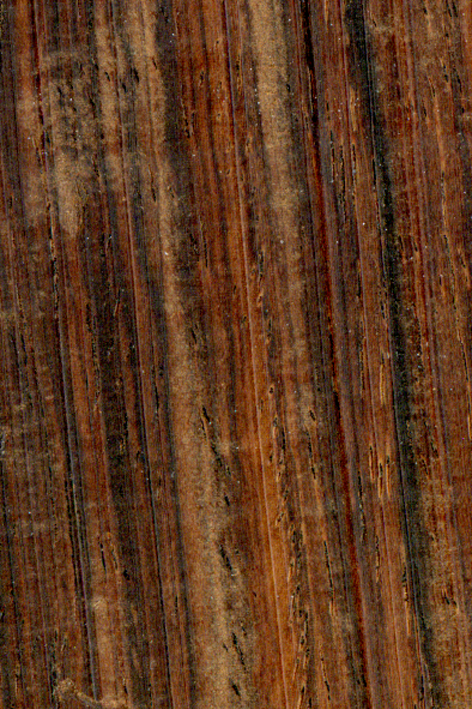 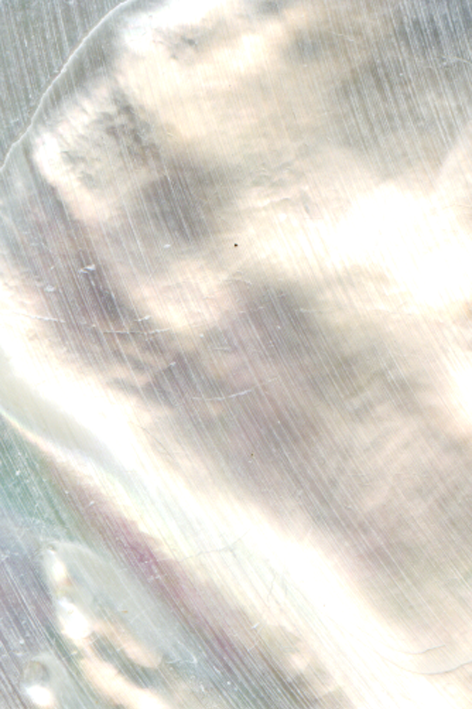 As the name suggests, very highly figured 'stripy' grain pattern.